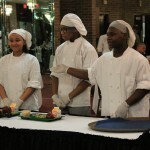 Winners Receive a Free Trip to Washington, D.C.
Katelynn Lewis (15), Ray Adams (15) and Jalen Harris (16) -Team #1- from Golightly Career & Technical Center won Detroit Public School’s Cooking up Change® District competition with their healthy lunch Low Country Chicken and Collards Pilau,Country Cole Slaw and Peanut Butter and Cracker Stackers. 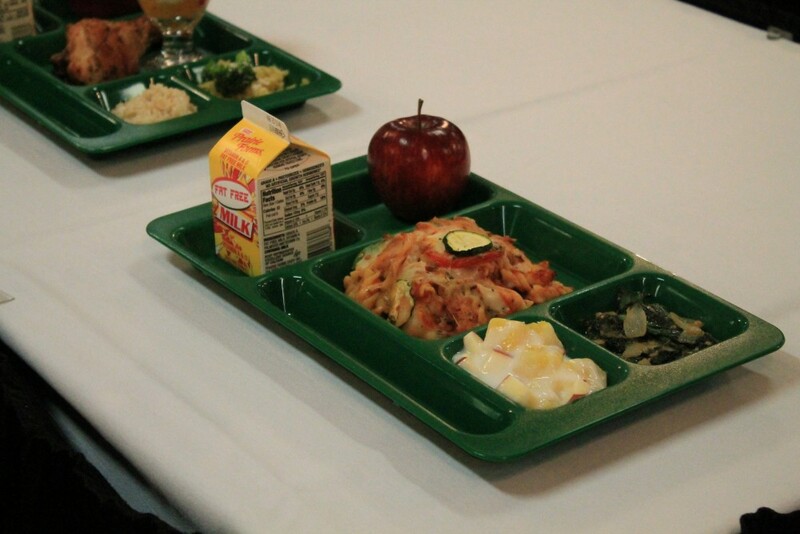 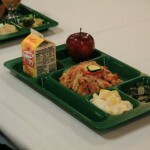 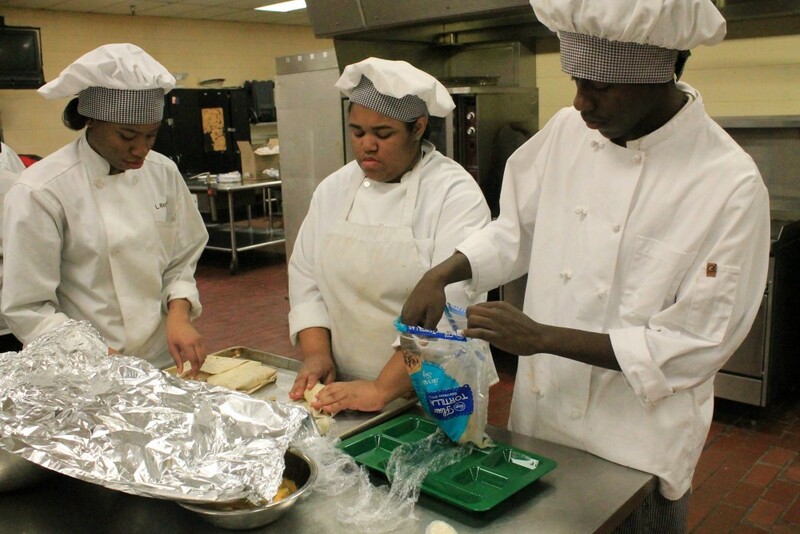 The winning meal will be served at DPS and the students received an all-expense paid trip to Washington, D.C. in June to compete at the national competition at the U.S. Department of Education. 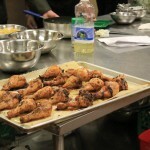 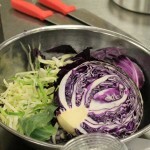 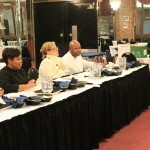 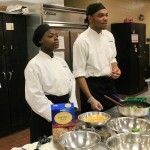 Cooking up Change® is a national healthy cooking competition launched by Healthy Schools Campaign. 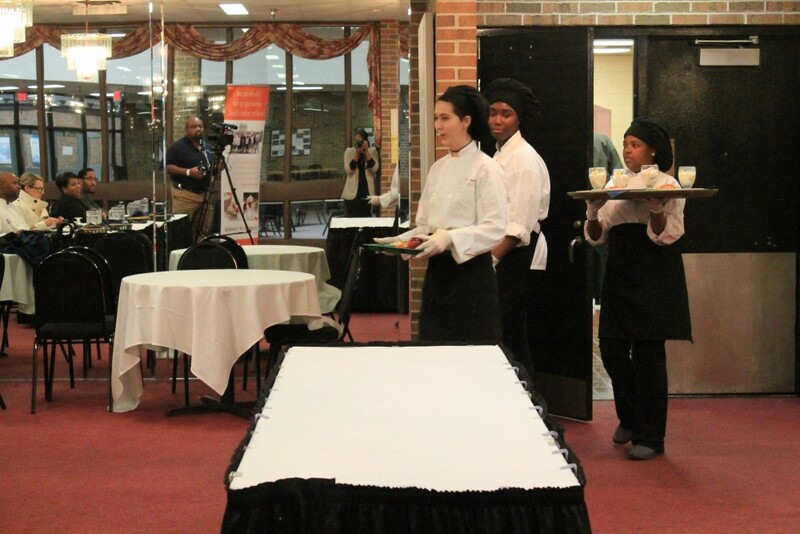 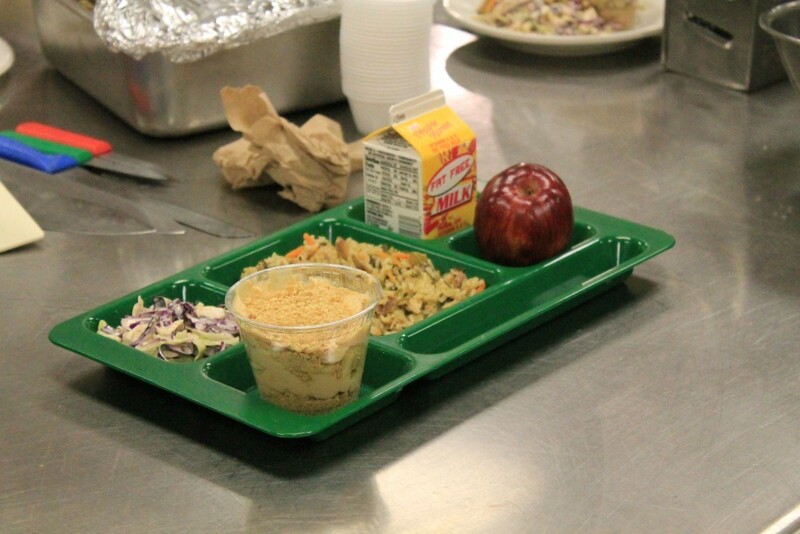 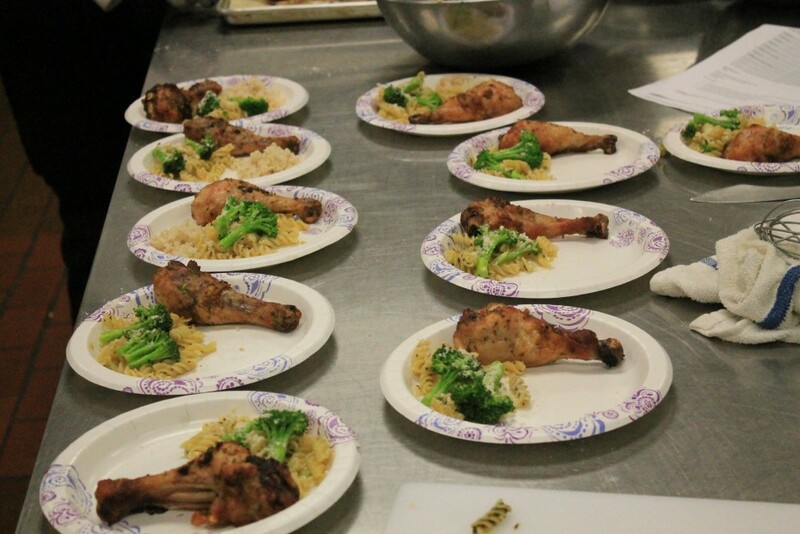 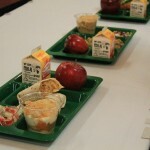 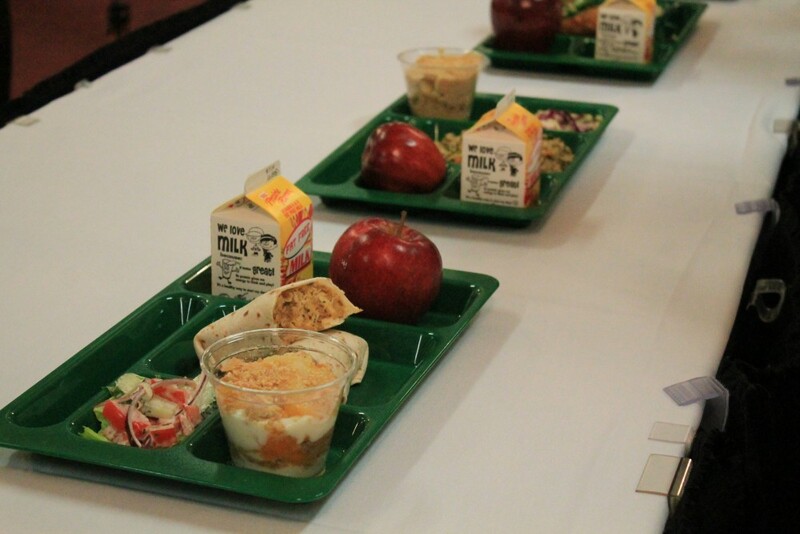 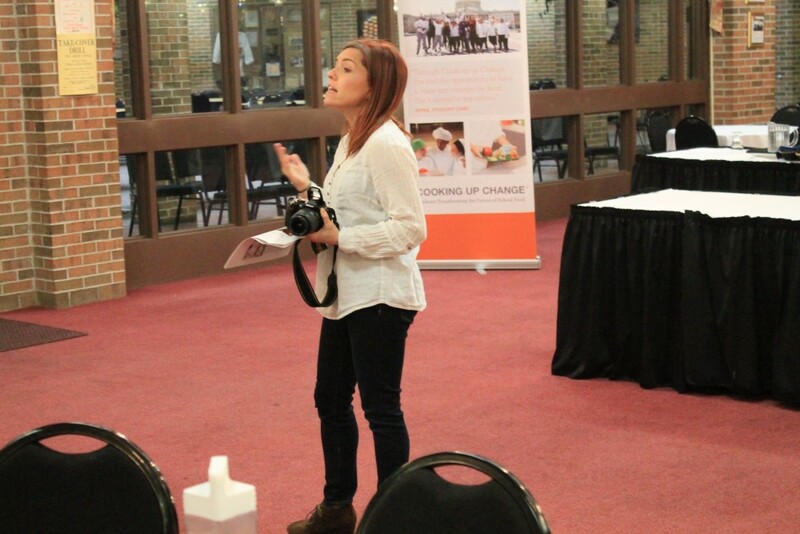 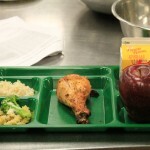 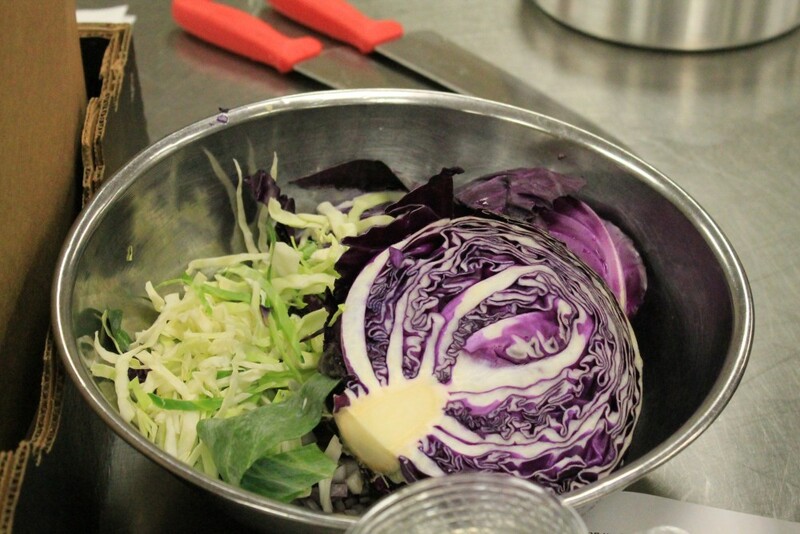 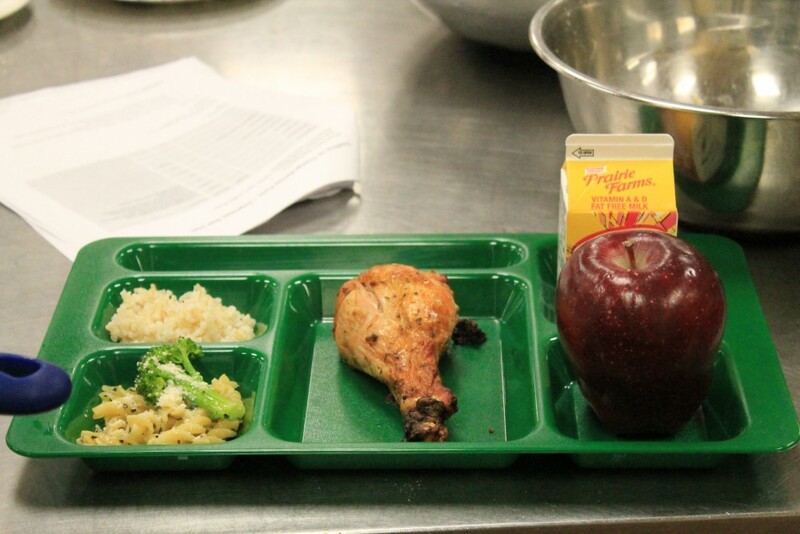 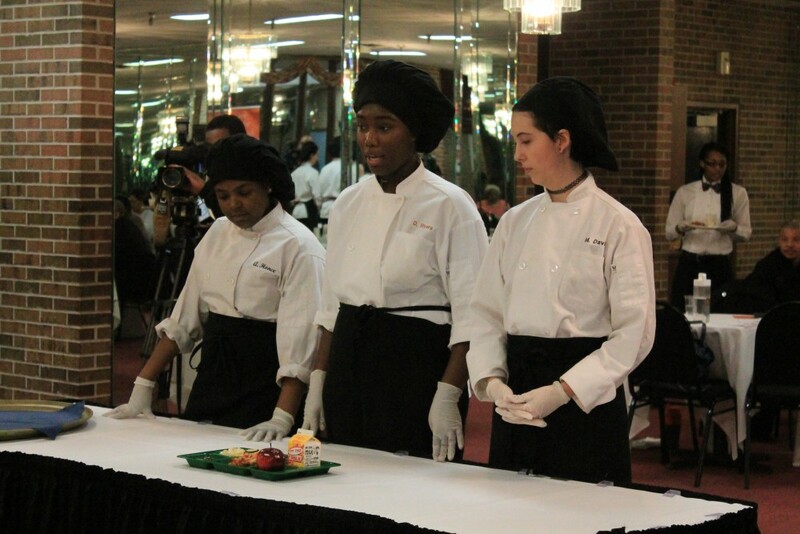 It challenges teams of high school culinary students to create menu items that are not only healthy, but also meet nutrition guidelines and the budgetary constraints (about $1 per meal) that School Food Services programs across the country face today. 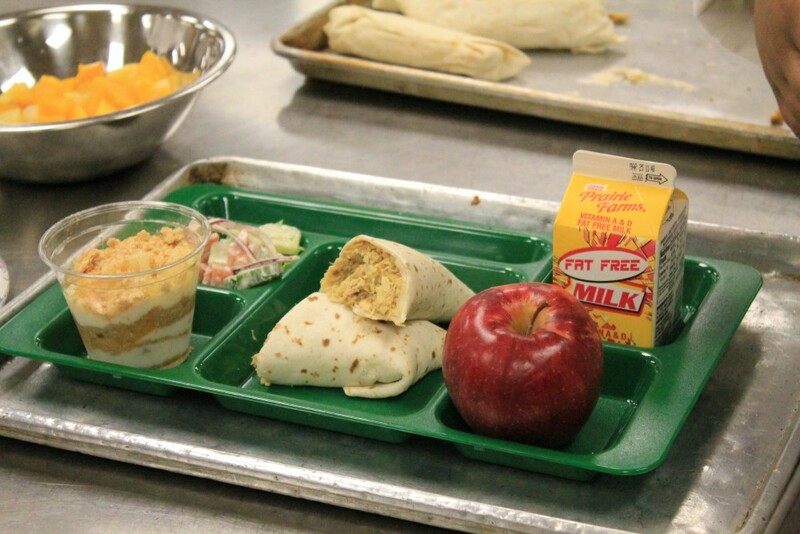 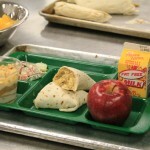 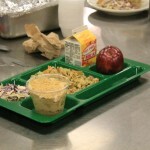 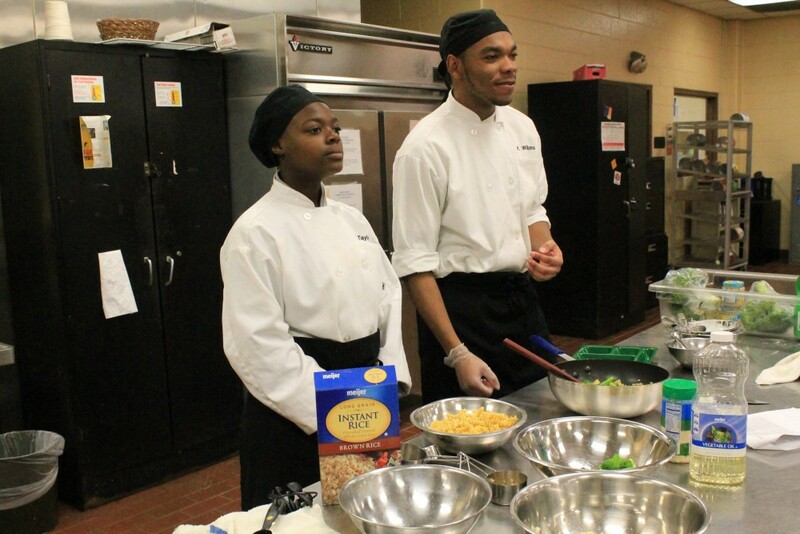 It’s a program that allows students to be involved in the conversation as campuses across the country strive to serve healthful, great-tasting school food that their classmates would enjoy eating at school. 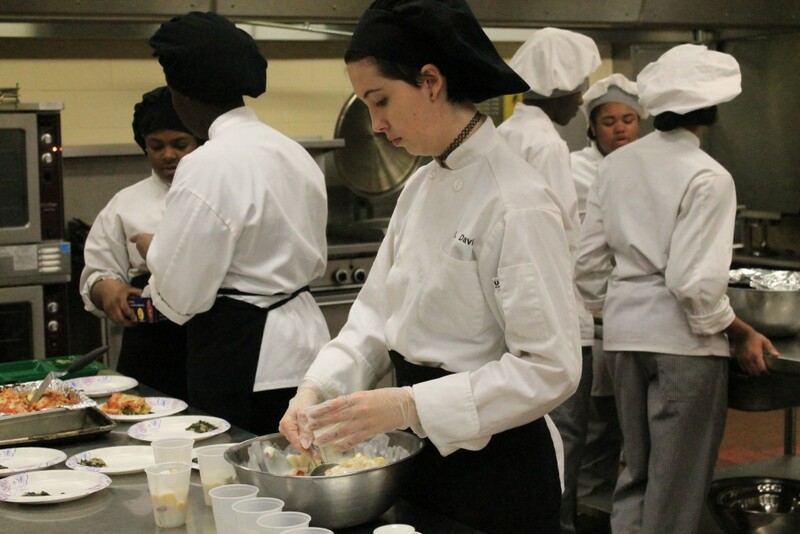 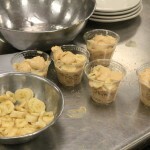 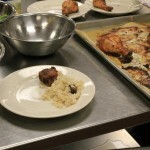 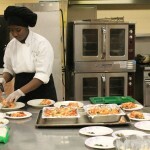 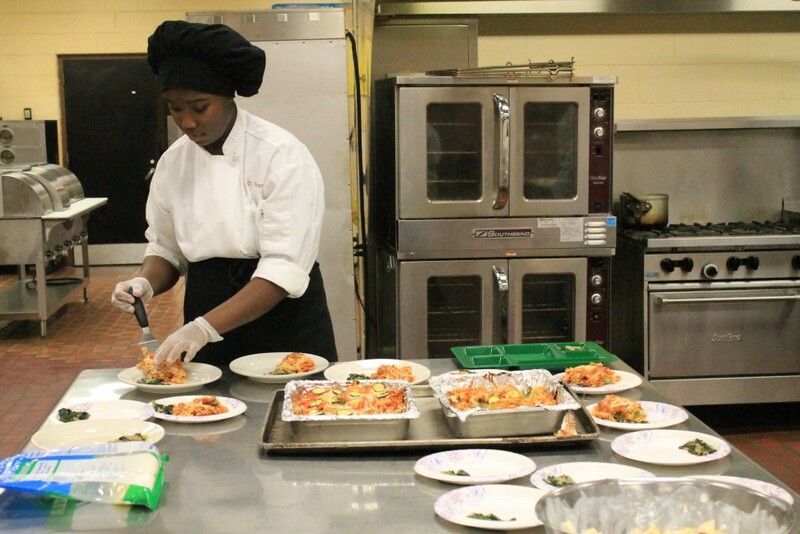 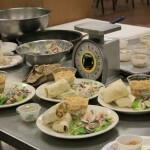 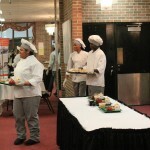 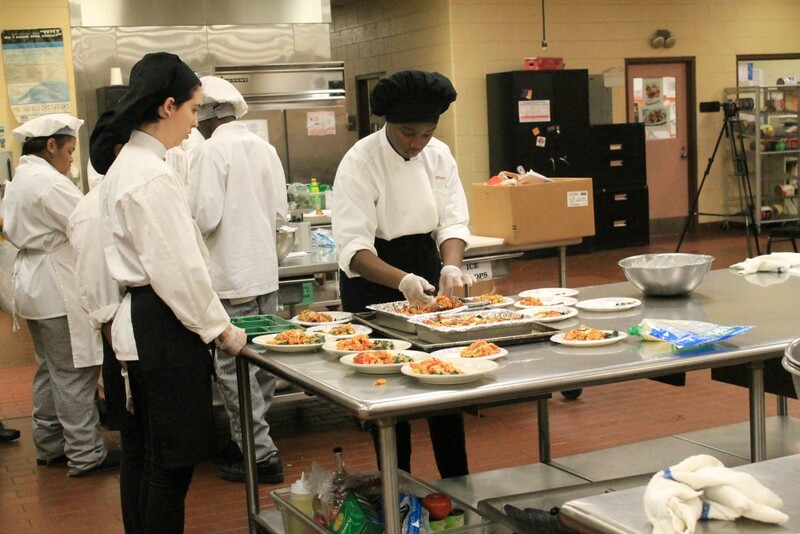 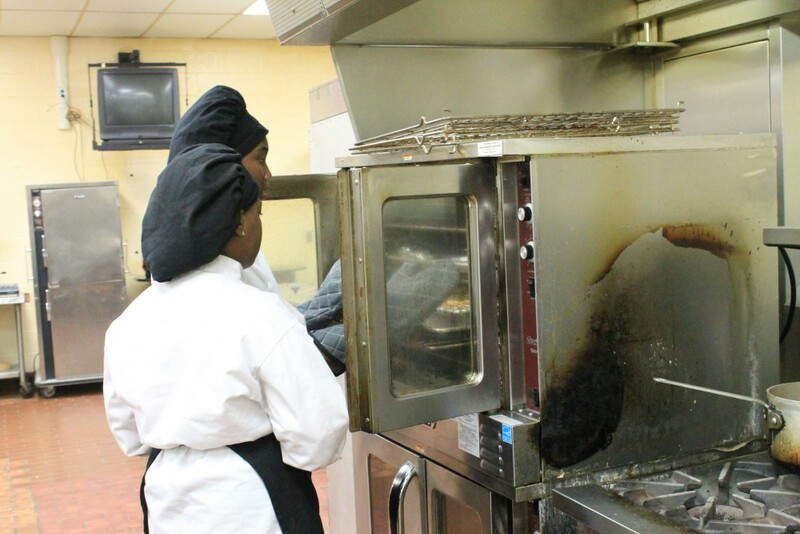 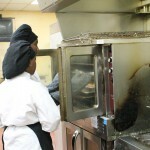 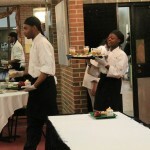 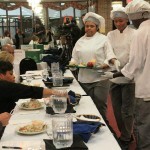 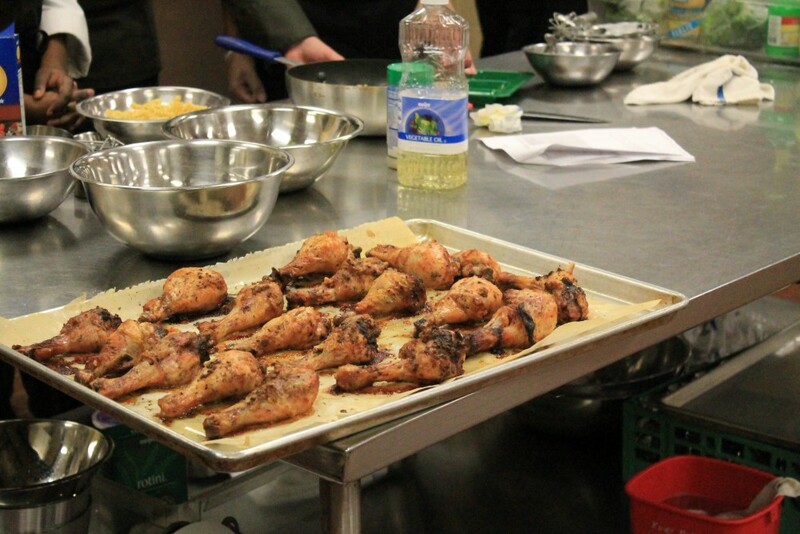 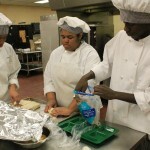 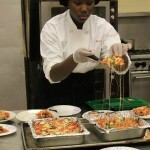 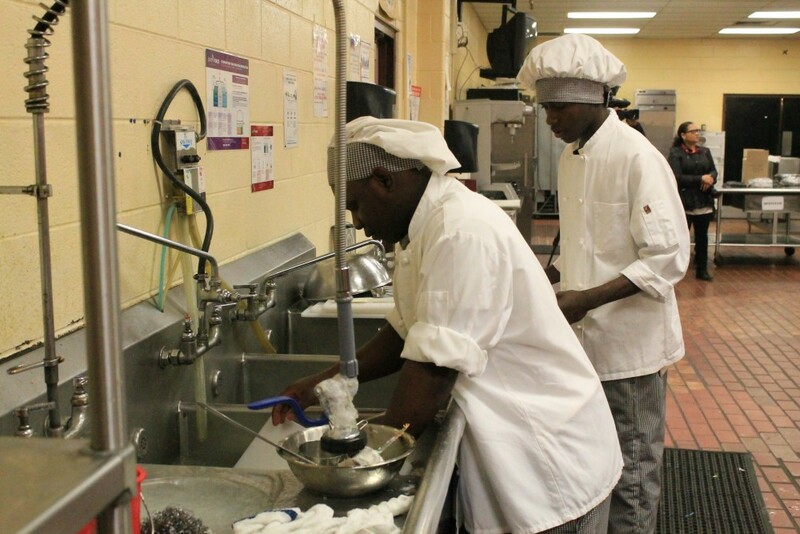 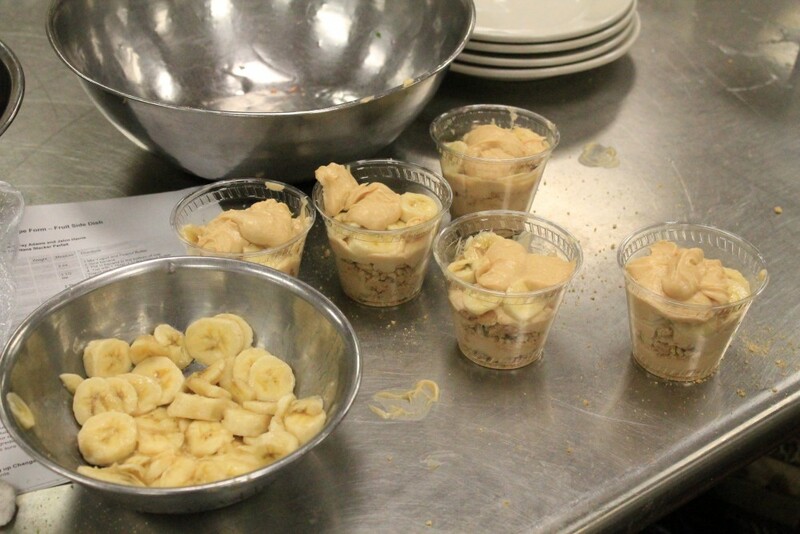 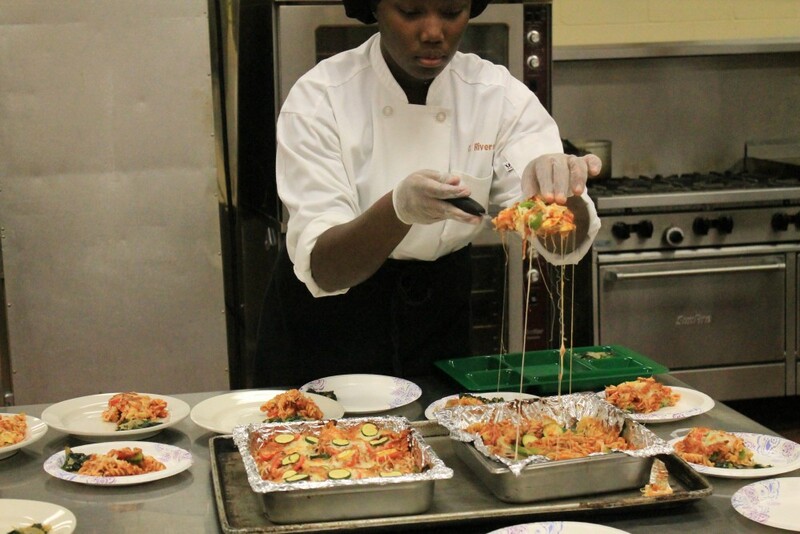 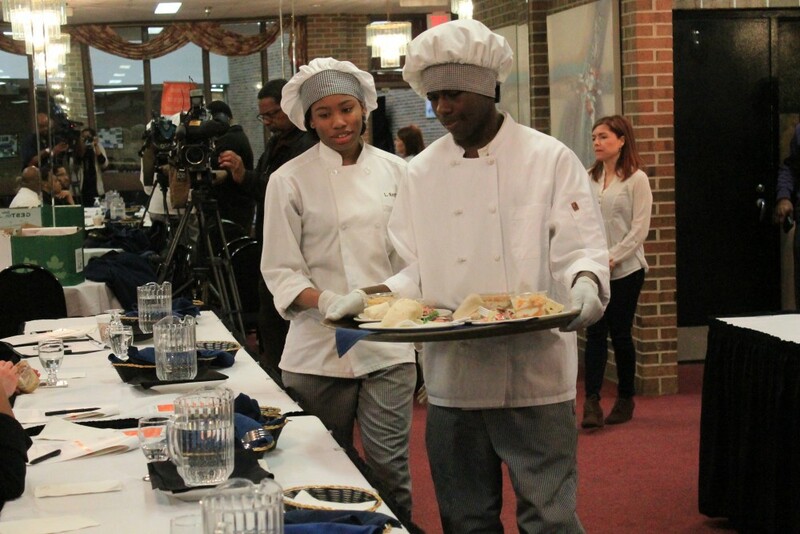 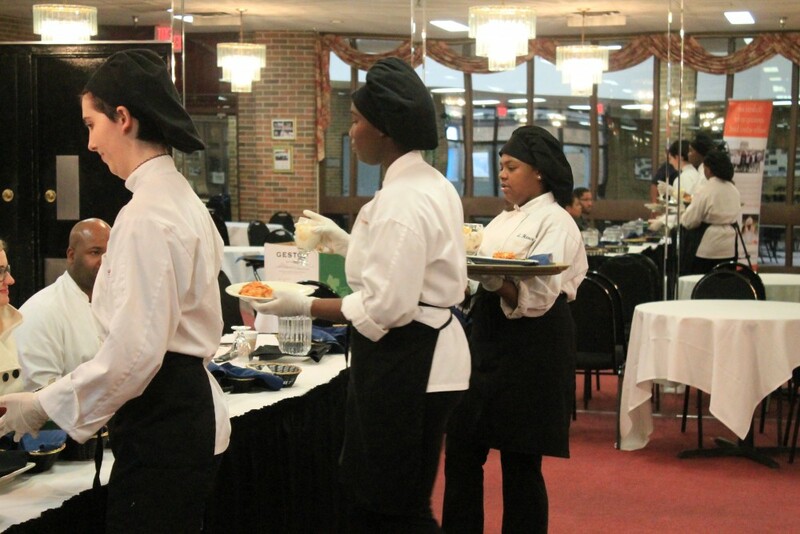 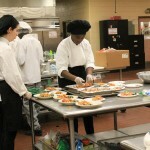 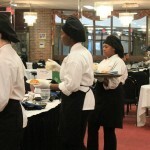 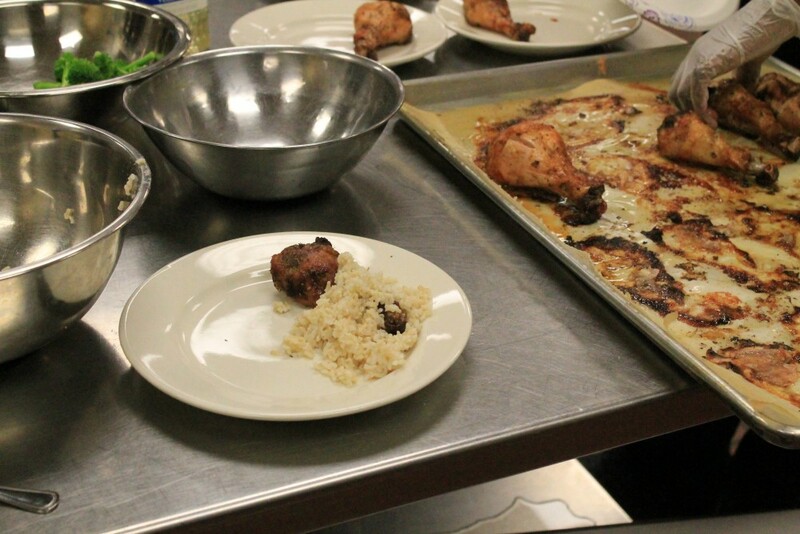 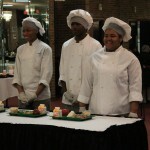 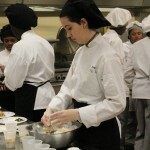 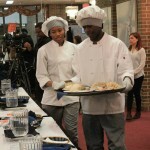 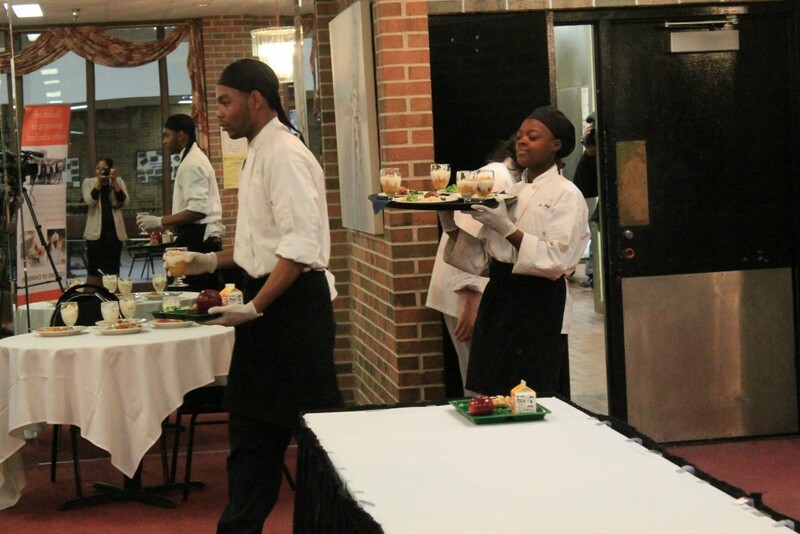 Teams of two or three culinary students from the district’s culinary arts program followed a rigorous recipe development process with a limited list of ingredients to create dishes that are low in calories, fat, sugar and sodium. 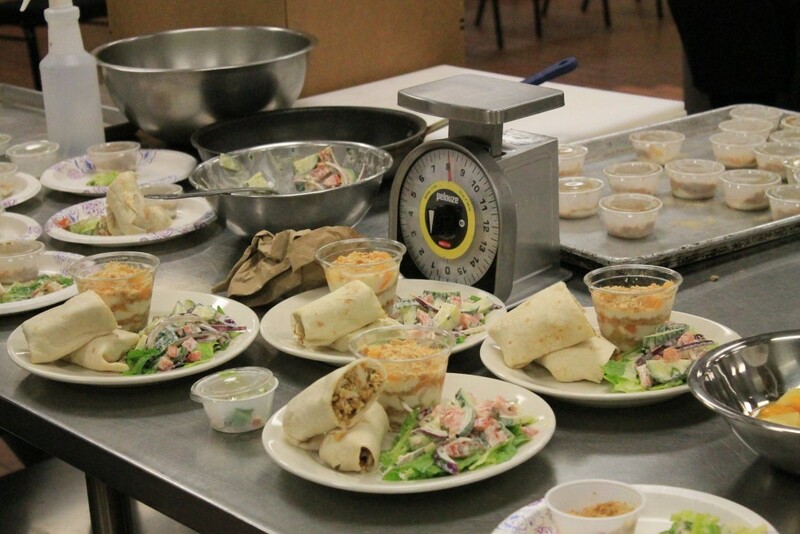 The district’s nutrition services dietitians checked each recipe to meet nutritional requirements. 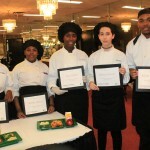 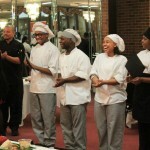 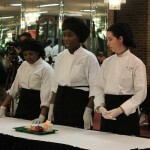 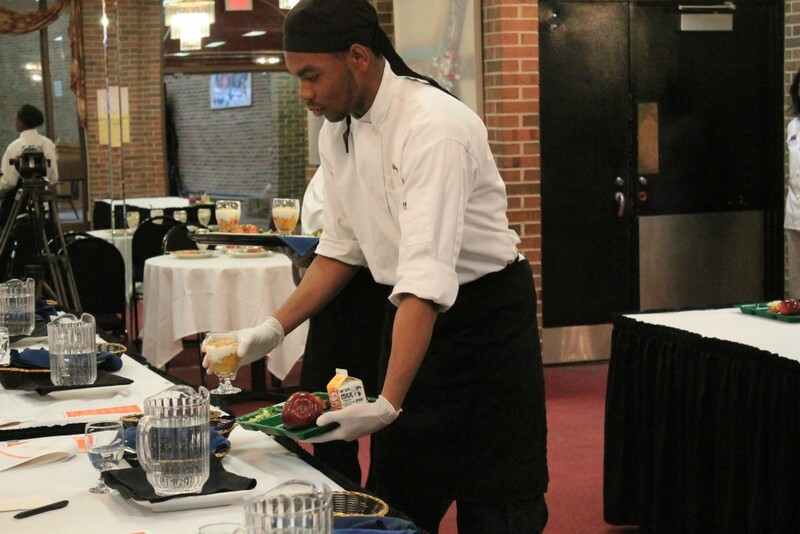 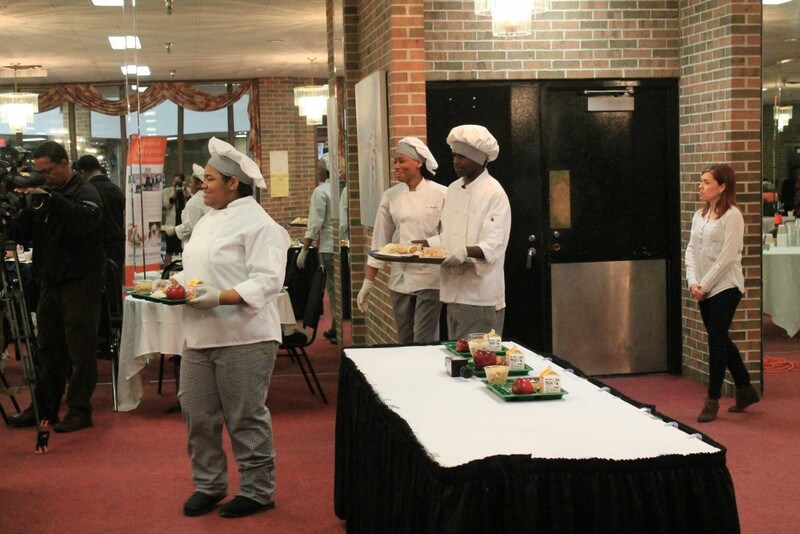 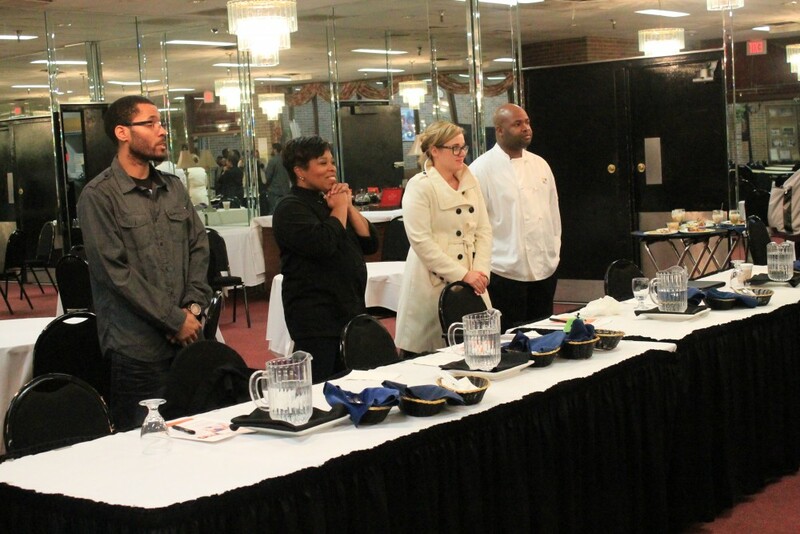 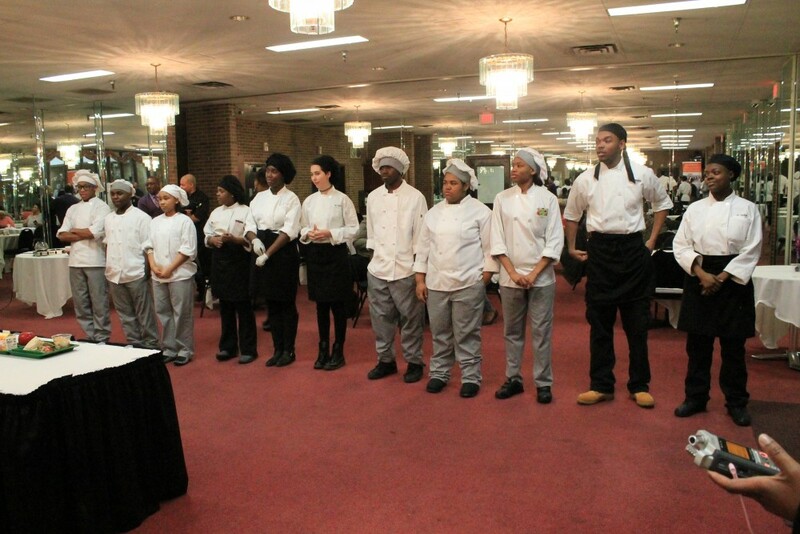 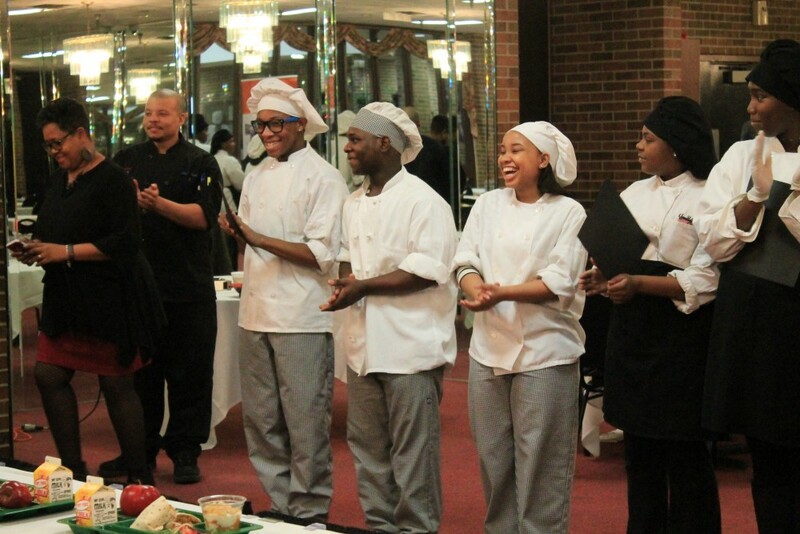 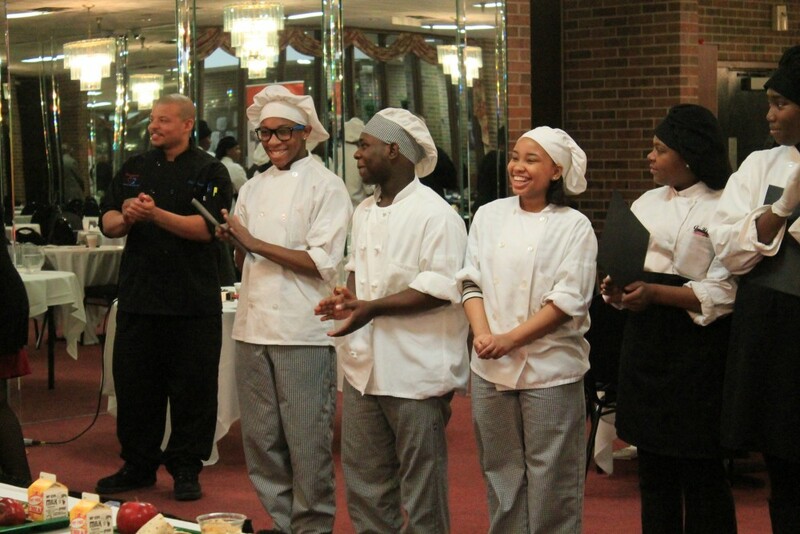 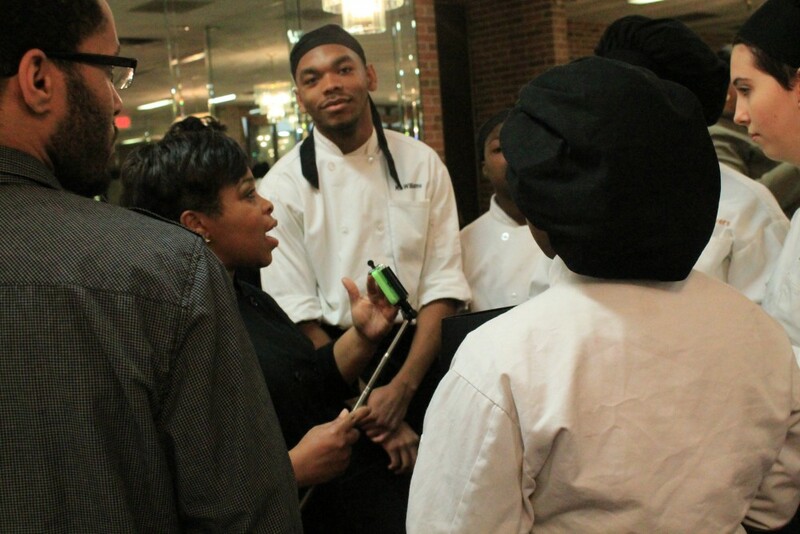 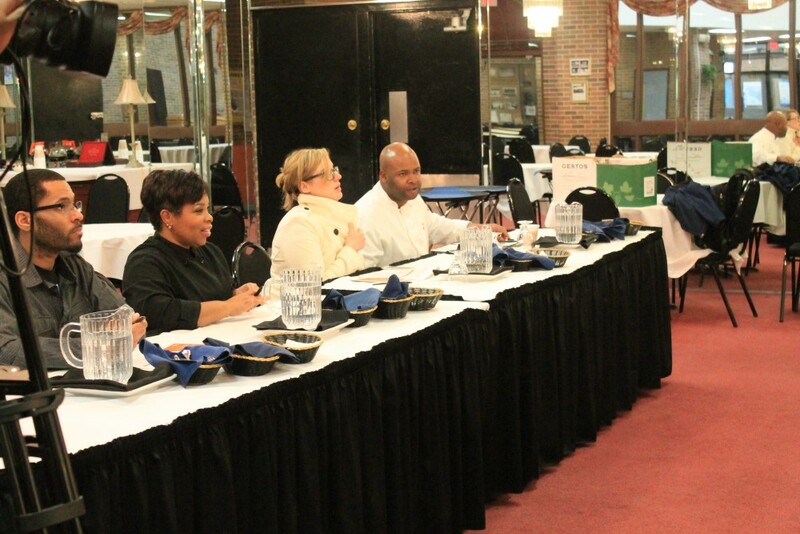 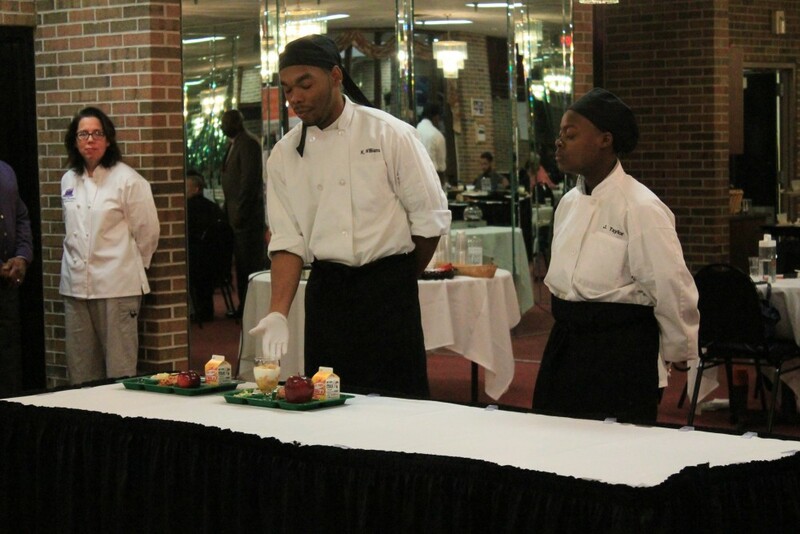 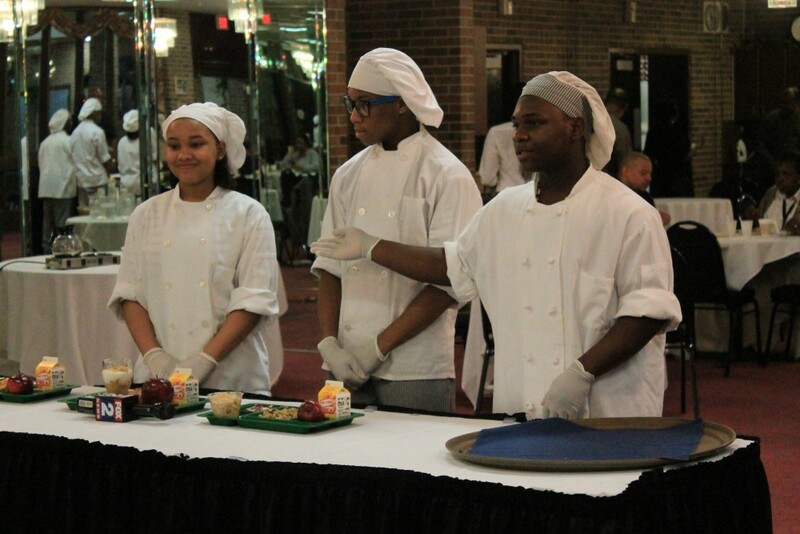 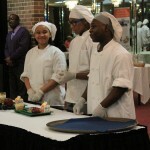 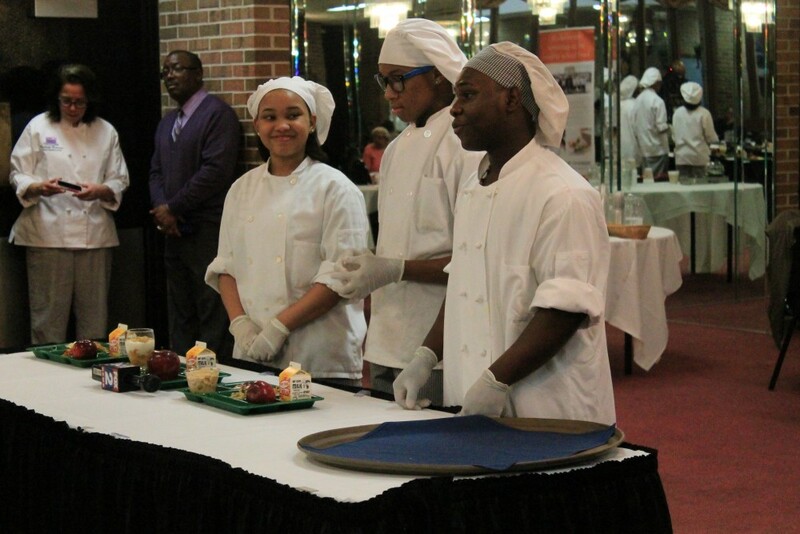 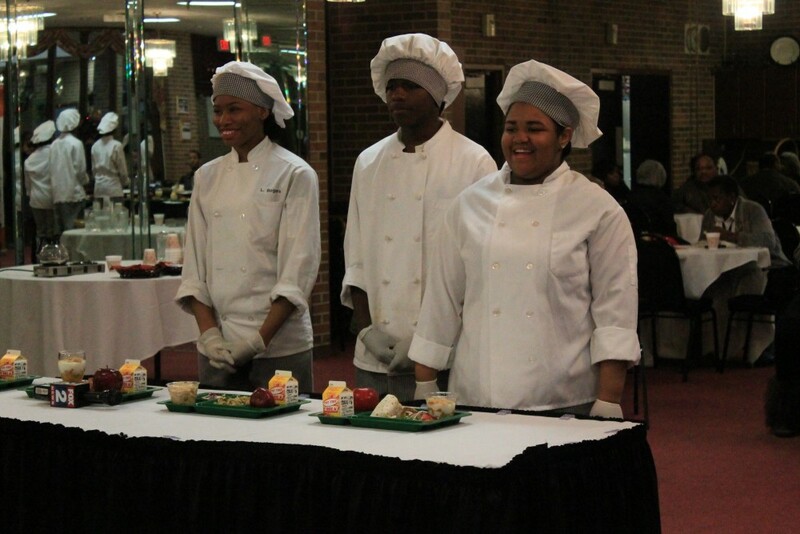 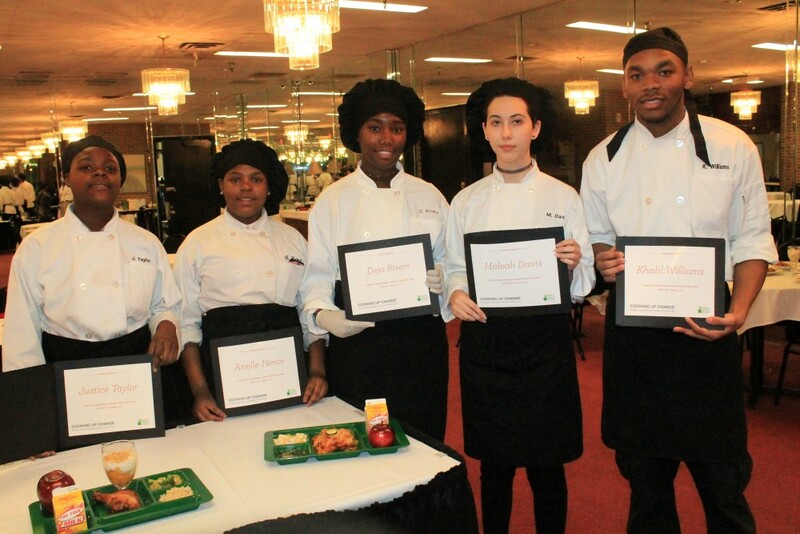 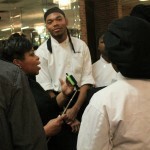 The winning team from the DPS competition will get an all-expense paid trip to Washington D.C. Detroit students will compete at the national competition in June 2016 against other high school culinary programs from around the country. 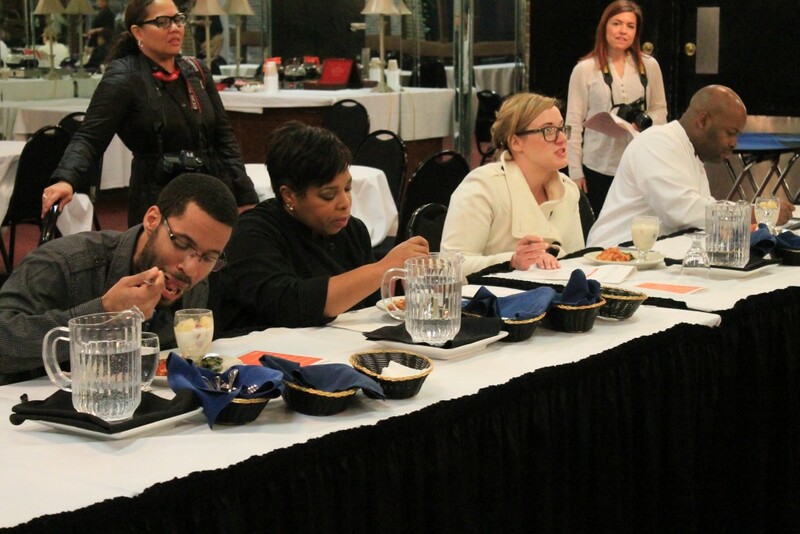 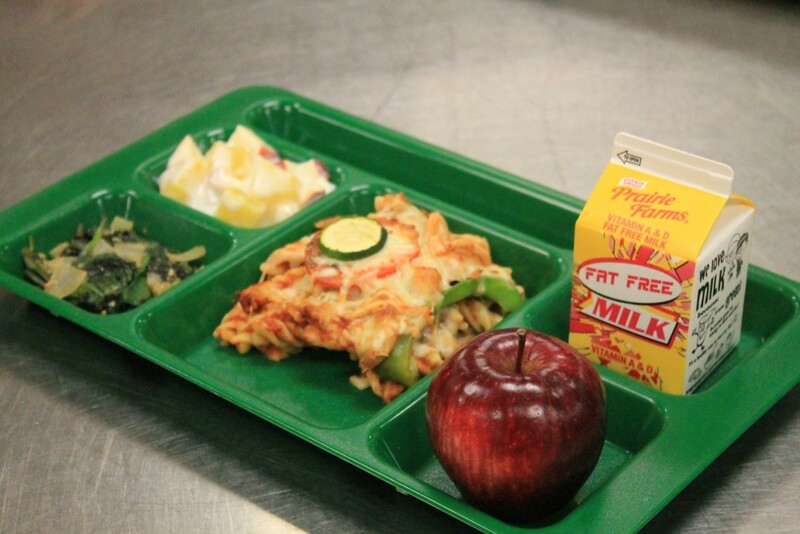 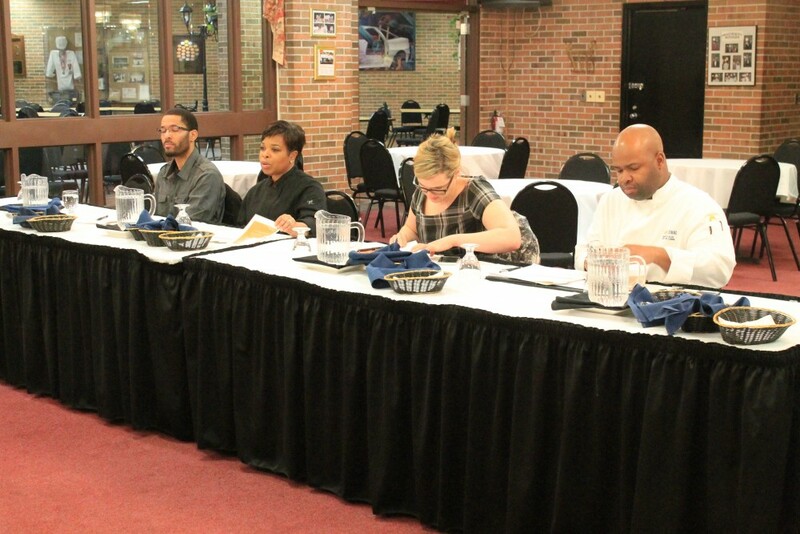 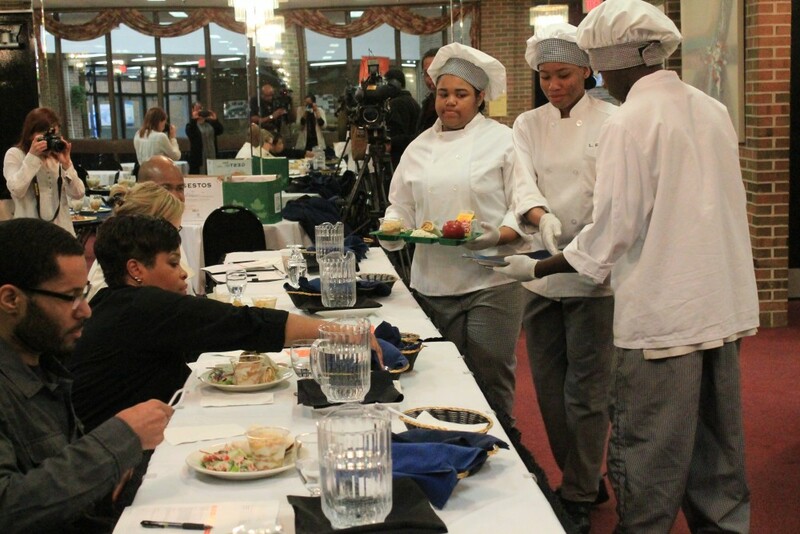 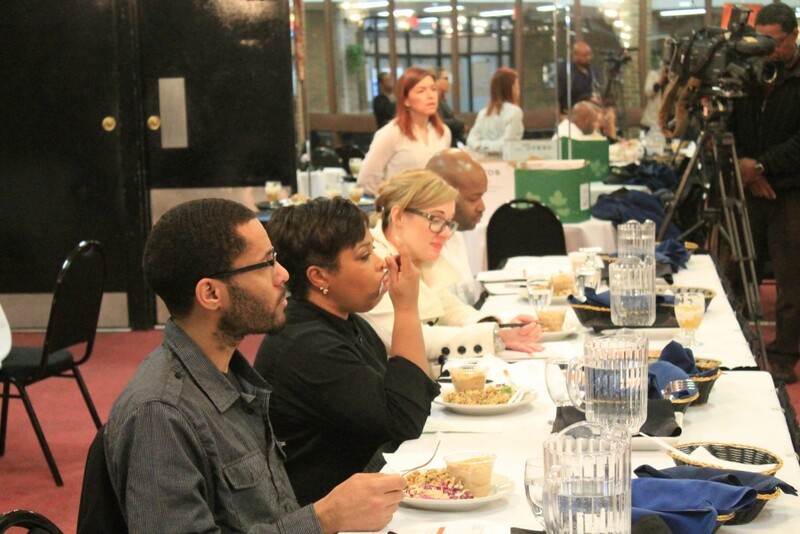 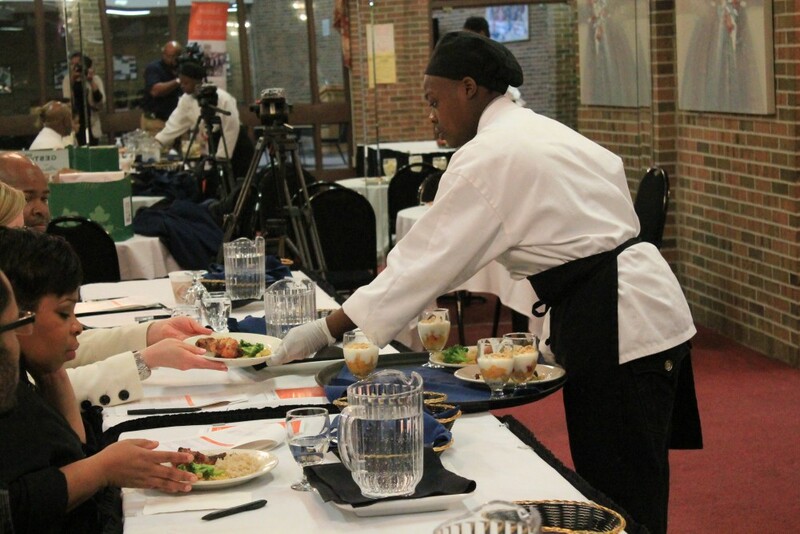 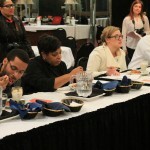 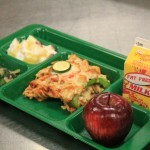 Along with the free trip, a version of the winning team’s menu will be served at Detroit Public Schools and there is a chance that it could also be served at the U.S. House of Representatives. 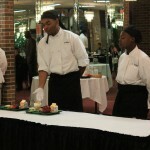 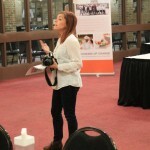 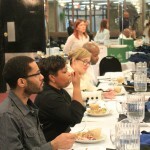 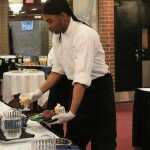 This entry was posted in Info News Center, News and Press Releases, Student Showcase and tagged 592.